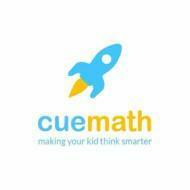 At Cuemath, we work towards the objective of making every child great at math. 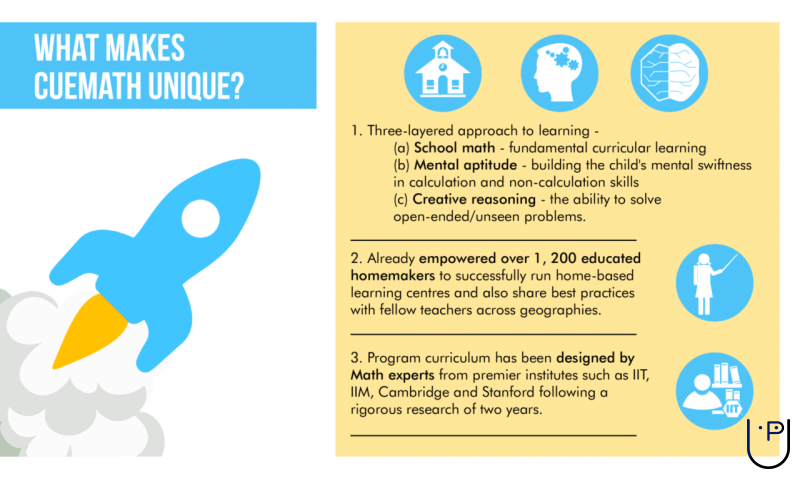 It stems from our belief that math is a non-negotiable skill just as literacy is. Everyone is expected to know how to speak. 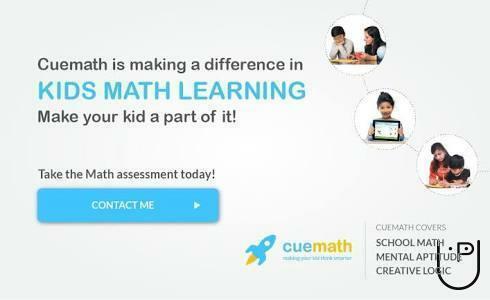 Similarly, at Cuemath we believe that math is necessary for everyone; math is non-negotiable. Math is not just about knowing and memorizing the procedures and drills taught in school or simply ‘knowing’ a lot of math concepts. Math is much more than just a subject; math is a way of thinking. Not all students like math, but a good math teacher has the power to change that. A good math teacher can help students who have traditionally struggled with arithmetic begin to build confidence in their skills. For students who are usually bored with numbers, a good math teacher can breathe new life into the subject. A good math teacher makes her class a place where students want to be. 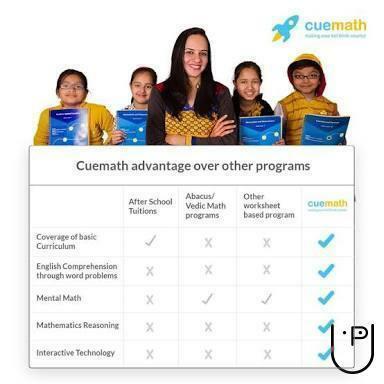 Cuemath conducts classes in B Ed Tuition, Class 10 Tuition and Class 11 Tuition. It is located in Redhills, Chennai. It takes Regular Classes- at the Institute.